As I had mentioned briefly in a post earlier this month, I received a letter from BMO stating that they will be removing the Priority Pass feature from my and of course all current holders of the Diners Club card as of February 1, 2013. While it is never a good thing to lose a benefit with a card, I would assume that many cardholders did not make use of it as much as,say, the BMO World Elite Cardholders, who also get Priority Pass with their cards. The reason I see behind this is that Diners Club has their own lounge program that now boasts access to over 450 lounges, many of which are the same ones offered by Priority Pass. 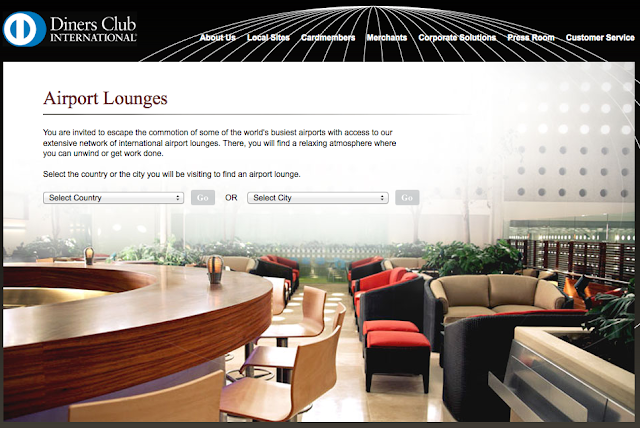 It was only 3 or 4 short years ago that there was a different story for DC cardholders as the lounge program had dwindled down to less than 150 lounges worldwide with no access to any in Canada. This is why Priority Pass made sense back then but now that the lounge program has expanded so quickly in Canada and abroad it probably didn’t make sense for BMO to continue paying the annual Priority Pass fee for its members here in Canada. Of course there will be some members bummed by this move if they travel lots to locations where Diners does not have a lounge presence and they made use of the Priority Pass access. I would assume Diners will continue to add lounges as they see fit to keep this card competitive in the Canadian market to ensure they do not lose their current cardholders as the card is not open to new applications yet. For me, at this time most of my travels take me to places that have Diners Club lounges so it is not a huge loss. In particular, my home base of Calgary is covered for flights to the U.S. or out of Concourse D. And for what is becoming a more frequent destination for me, I also like that they added the Plaza Premium lounge in T1 of Toronto Pearson as before I had to access it with Priority Pass and the pay the single entry fee. I would love to hear from other current Diners Club cardholders to find out what you think about the loss of the Priority Pass program. Will it affect your lounge access to where you travel most frequently? Does this loss not affect you at all or if it does are you considering to switch to another card?